What’s New? And a Contest! I just wanted to give a shout out to Creative Soap Week. They’re having a Winter Wonderland Soap Making Contest. The prize is $100 gift certificate to Bramble Berry! Check out the details and how to enter HERE. I can’t wait to see what you come up with! 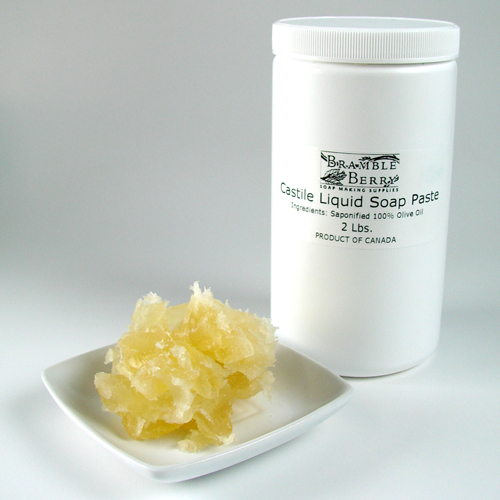 Castile Liquid Soap Paste: This liquid soap paste is made up of 100% Olive Oil, which makes it an ideal hand and facial soap. Two pounds of soap paste can make up to seven or eight pounds depending on your dilution rate. Ingredients: Saponified 100% Olive Oil. Starts at $18. Also, in a high sudsing formula. 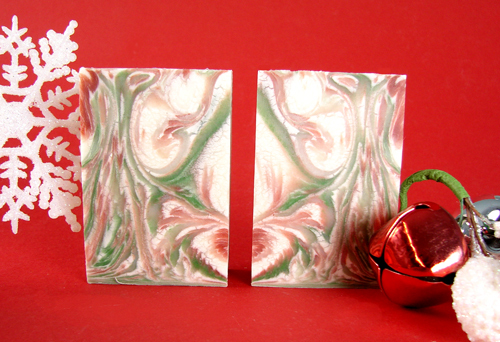 Two new Holiday Soap Loaves: Cranberry Fig and Sleigh Ride. Finished handmade cold process soap read to use, sell, or give as a gift. Shown above the Sleigh Ride is swirled with Merlot mica, Green oxide and Titanium Dioxide for a stunning result. Previous Post: Take the Poll – Boy or Girl? I usually do a little soap oil mixture. 🙂 But I’ve done straight oil as well as just a straight soap but for fine lines, oily soap does great. what are you mixing the colors with to then add to the bar to swirl? That is a fantastic idea! I love carrot seed for skin. I always put it in my oil skin serums and eye creams that I make from scratch. I’ve never heard of “Castile Liquid Soap Paste” until now. This would be a great and easy way to make facial soap with your favorite essential oil. I would try adding carrot seed oil for their skin-loving benefits. You can use all of the liquid soap pastes for shampoo and if it were me, I’d go super sudsy. They’re designed for liquid soap, hand soap and a lovely all natural bubble bath. So glad you like the Sleigh Ride. It smells good. I just cut open a fresh loaf and it’s awesome. Squealing with delight! 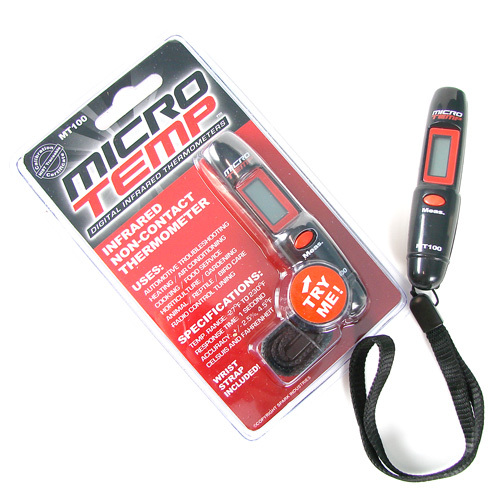 I have broken SO many $5 candy thermometers from Michaels, that now it is indeed time to invest in a thermometer that won’t break on me. The Sleigh Ride Soap is so beautiful! On the Soap Paste, Castile or Super Sudsy formula, can either of these be used for shampoo? And, are there any other applications you can use it for? I want to get some right away but wanted to check first on the hair part. Looks like a fun contest! And what great new products in the BB line-up too!